We are proud to announce that our token has been listed on LATOKEN and ExMarkets Exchange. Windhan Pre-sale Ends soon, so this is the best time to invest! You can now trade WHN in exchange for BTC, ETH, LTC or DASH. Deposits are already open! LATOKEN is a rapidly growing Top-20 crypto exchange focusing on providing liquidity for new Tokens. 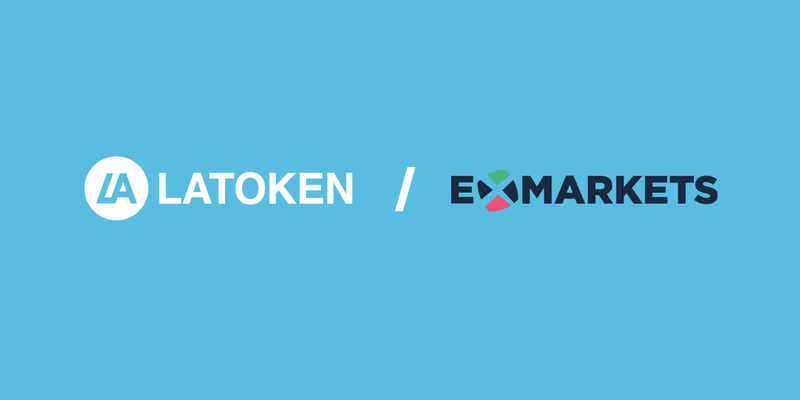 ExMarkets is creating an efficient ecosystem to buy and sell the most popular and promising crypto and blockchain assets. Windhan ICO is building an innovative and decentralized marketplace to connect Energy Producers, Investors and Consumers utilizing Blockchain Technology and AI as well as a building a 108MW Wind Farm Park as its flagship project.